Hi shuga loves😛(lol i have the weirdest names). Happy Thursday too. 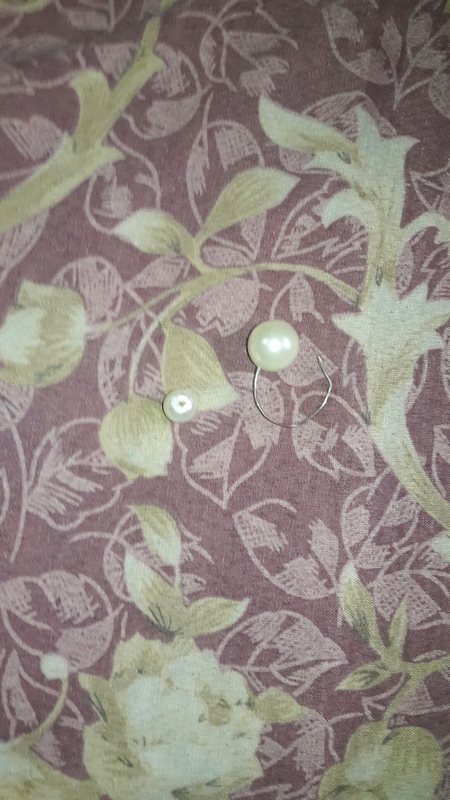 So today i was so bored and i saw my mum rearranging her jewelry box and threw out some pearls(i love pearls) and i just thought they shouldn’t go to waste. 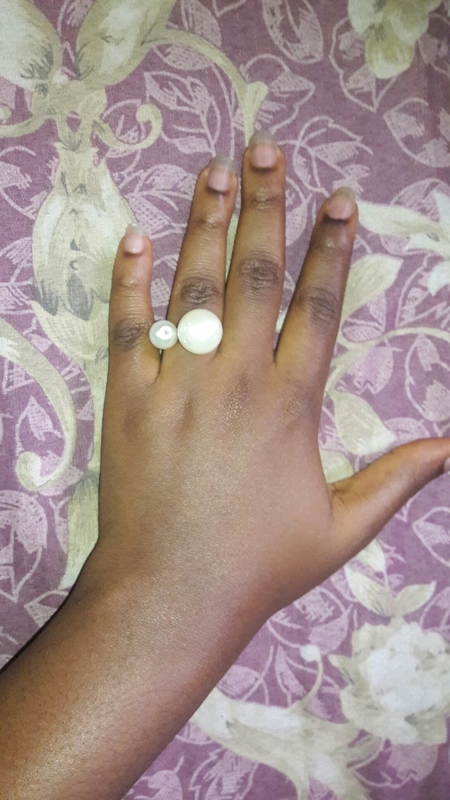 Plus i had seen a couple of things you could make out of them so i decided to re make my favorite, Pearl Rings. 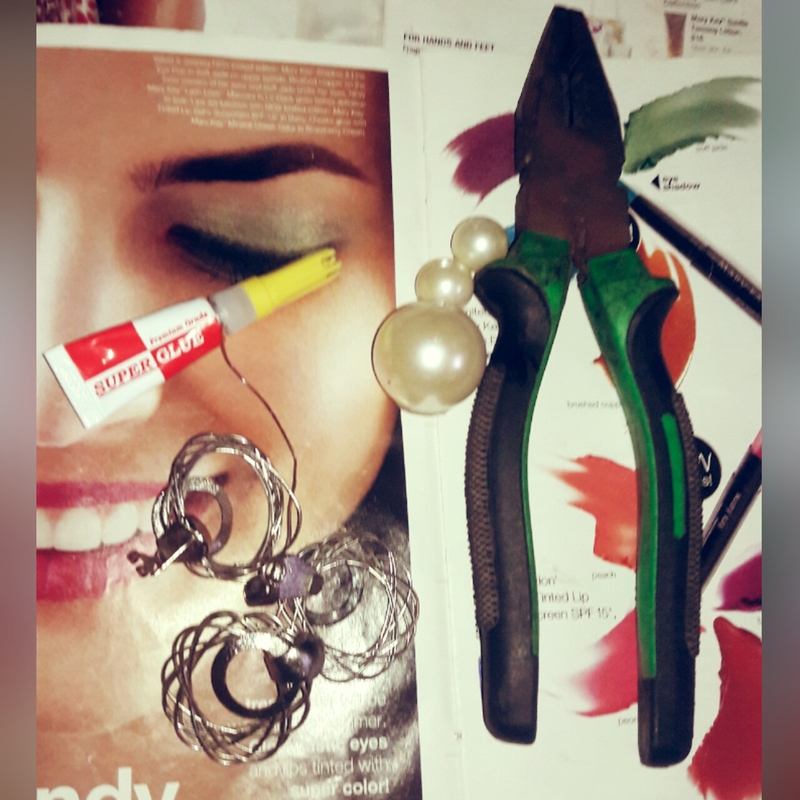 plier,a wire, pearls(a big & small one) and super glue. Step 1:Form a ring with the wire around the finger(s) you want to make the ring(s) for. 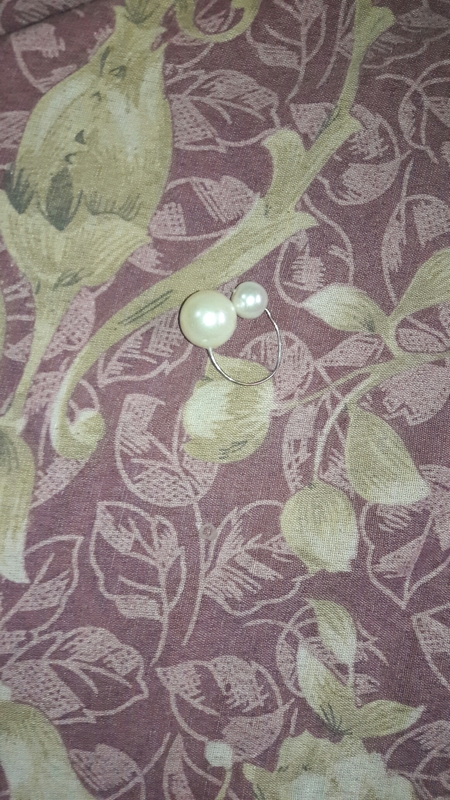 Step 3:Add the little Pearl to the other end, just as you’ve done with the big one. The ring is very cute and creative.